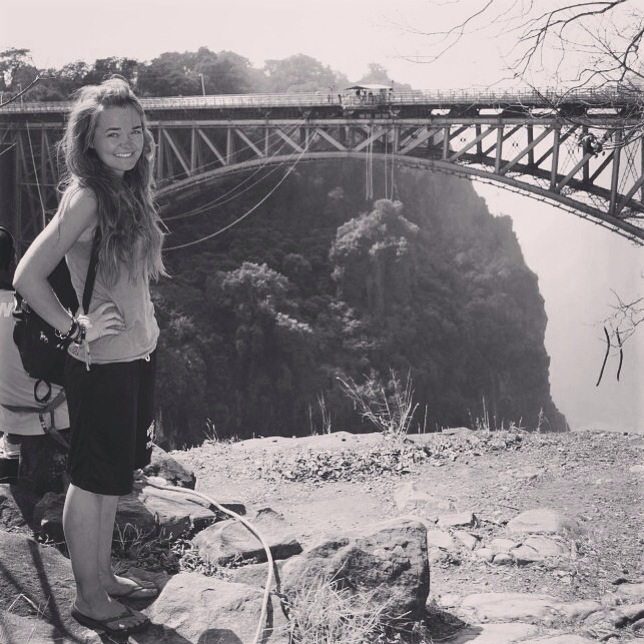 Zimbabwe Educational Trust (ZET) is a Leeds-based charity that supports Zimbabwean communities to keep children and young people in school and out of poverty. KSMT’s grant will help the Rafiki Girls’ Centre (pictured above), a ZET partner based in the capital city, Harare. The centre provides 9 month vocational training courses to vulnerable young women aged between 17 and 25, including: Clothing, Design, Catering, Preschool Teacher Training and Nursing. 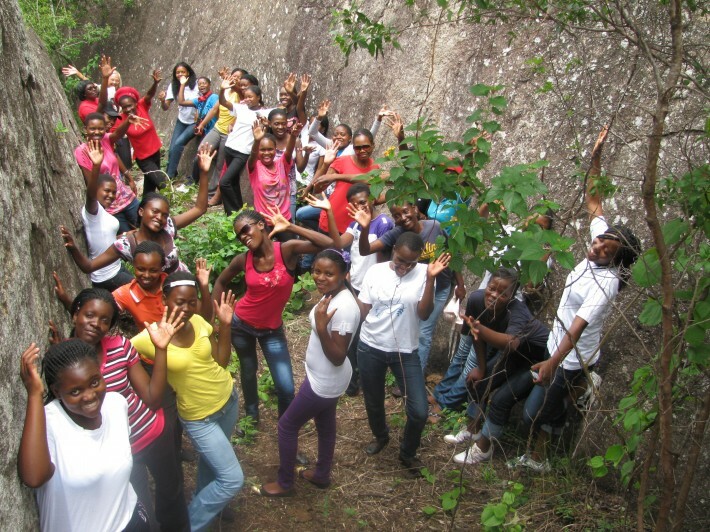 The grant will contribute to the growth of Rafiki, as it is currently receiving two applications for every place it has available, thus empowering disadvantaged young women. 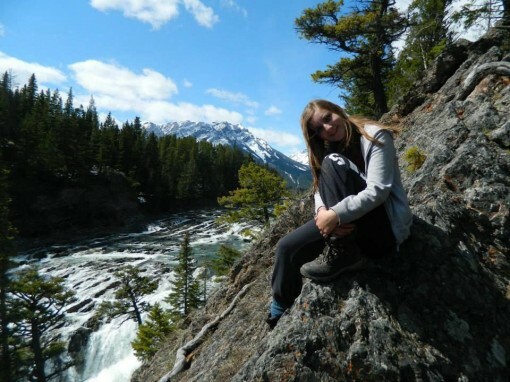 Deborah Owen (21), a geography student at Birmingham University, has received a grant to carry out a research project on environmental change in the Honduran cloud forests. The forests of Honduras are some of the most species-diverse in the world, yet have suffered significant deforestation, and are extremely sensitive to changing climatic conditions. 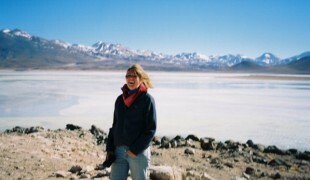 Deborah’s research will assess how climatic conditions are affecting the spatial distribution of endemic species in the area, and through computer modelling techniques predict how this will change in the future. While in Honduras, Deborah will be living in a remote mountainous community and is looking forward to learning more about the local culture. 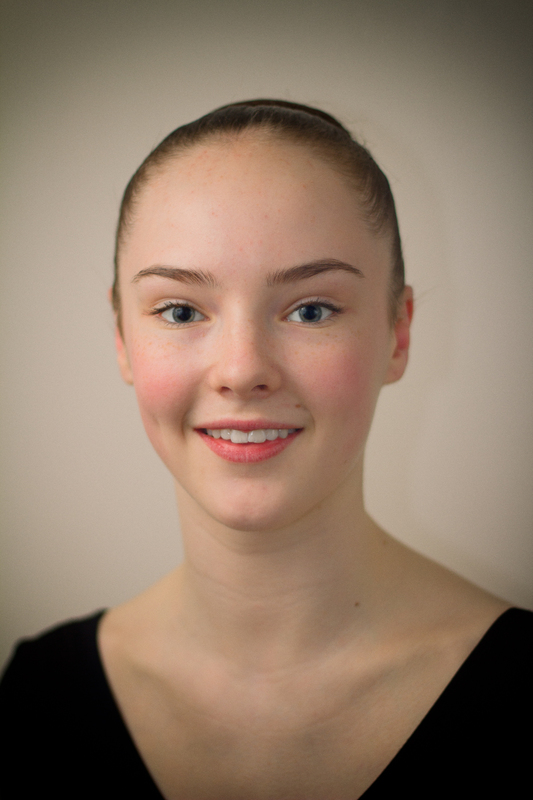 With the help of KSMT, Gemma Clark (17) will travel to Prague in August 2015 to complete the Prague International Ballet Masterclass, an intensive two-week course. 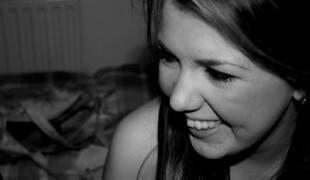 After graduating from the Elmhurst School for Dance next year Gemma hopes to become a professional dancer, and undertaking this prestigious course should set her well on her way. 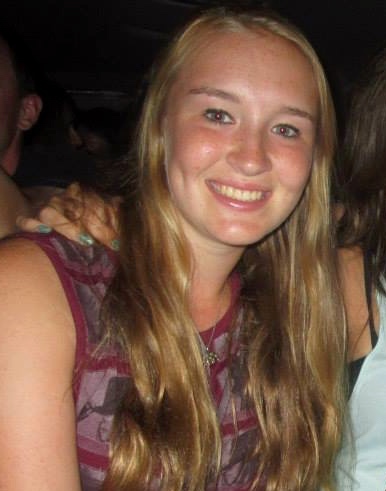 This summer Gillian McKay (23), a student at Aberdeen University, will travel to Jordan to work with Dar Al Yasmin (DAY), a rights-based NGO working with Syrian families in the Al Zaatari refugee camp. 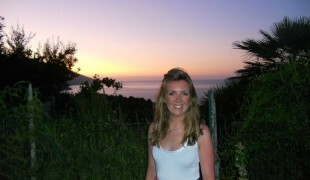 Her role there will be to organise educational activities and workshops for women and children. After graduating from university Gillian hopes to pursue a career in international human rights, specialising in the Middle East. Lee Curley (22) has received a grant that will enable him to attend academic conferences. 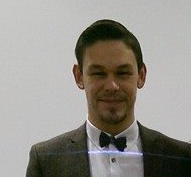 Lee, a PhD student at Edinburgh Napier University, is conducting research examining jury decision-making and he is particularly interested in attending conferences on forensic, cognitive and legal psychology. He hopes to present his own work at conferences and gain public speaking experience. Youth Stress Centre in Castlemilk, Glasgow, is the recipient of a grant to support its work with young people on self-esteem, confidence and mental health. 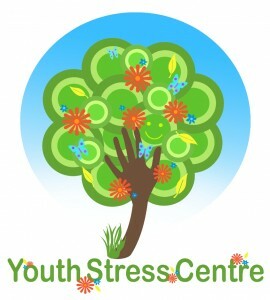 The aim of the Youth Stress Centre is to promote health and wellbeing through a range of techniques, including counselling and stress management, yoga, reflexology and aromatherapy. 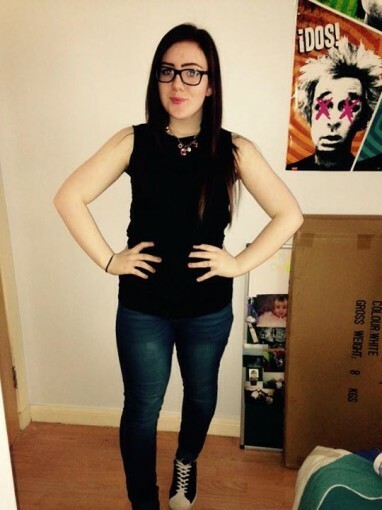 The young people they help often come from some of the most deprived areas in Glasgow. This summer Nicole Stewart (15), from Glasgow, will undertake a three-week intensive outward-bound course, Skills for Life, supported by KSMT. This will be the second time Nicola has completed the course, and she found the last course to be hugely beneficial in developing her leadership and team working skills. 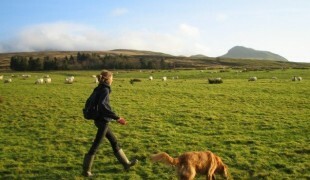 In the future Nicola hopes to become an outward-bound volunteer, helping others to benefit from similar courses. 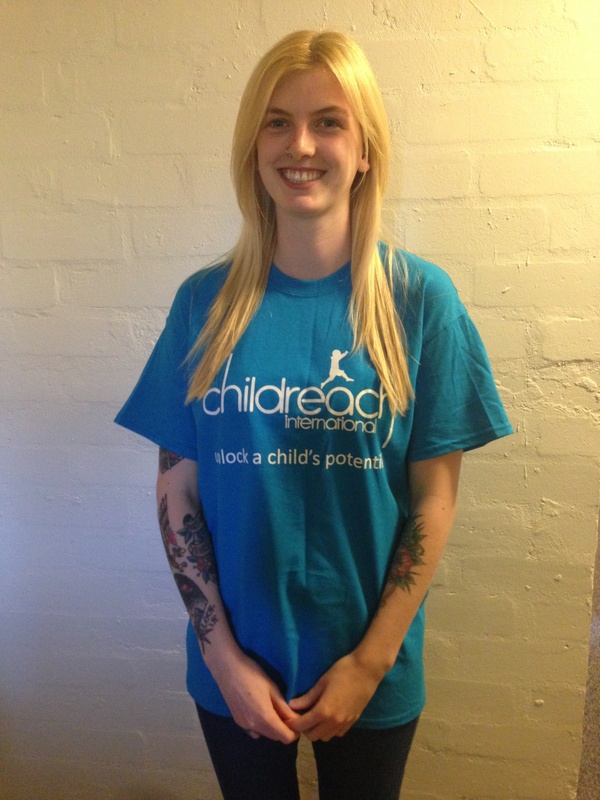 KSMT has supported Rebecca Lindsay (20), an English and History student at Aberdeen University, to undertake a fundraising trek in aid of Childreach International. The money raised will go to support children in the Berber area of Nigeria. Rebecca will travel to Mount Toubkal (the tallest mountain in Northern Africa) to complete a four-day hike, followed by a six-day camel expedition along the coast of the Sahara Desert. 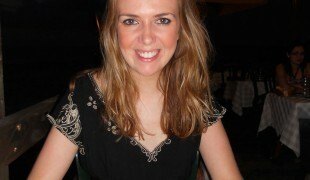 Undertaking the same trip will be Sarah Gunn (22), also a student at Aberdeen University. Sarah is particularly looking forward to experiencing a new culture and meeting some of the beneficiaries of Childreach International’s work.